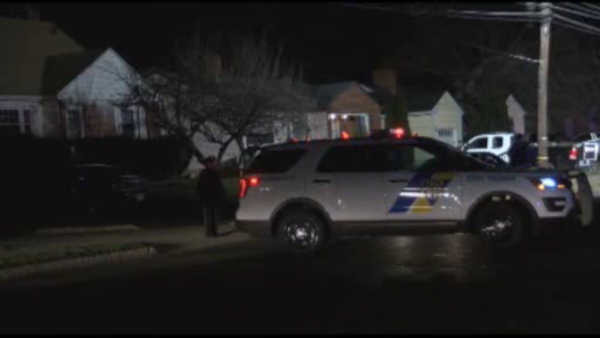 WESTFIELD, N.J. -- Authorities say a service vehicle driven by an off-duty state trooper has struck and killed a teenage girl in Union County. The accident occurred around 8:30 p.m. Saturday in the 1800 block of Central Avenue in Westfield. But further details were not immediately available. Police say the 13-year-old victim was pronounced dead at the scene. But her name and the trooper's name have not been disclosed.